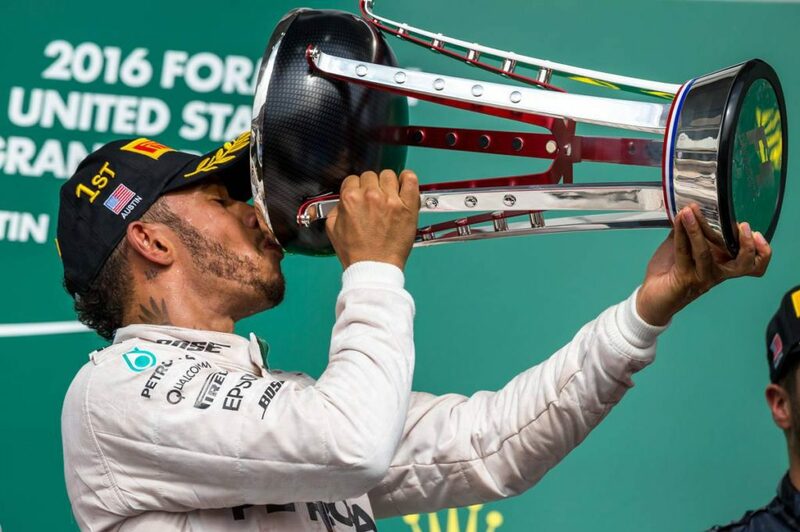 Lewis Hamilton did everything right in Austin, Texis on the weekend. He put his Mercedes on pole, got his start right and lead almost every lap on the way to his fiftieth win in Formula One. Unfortunately winning all the races for the rest of the year, will not be enough to win the title. 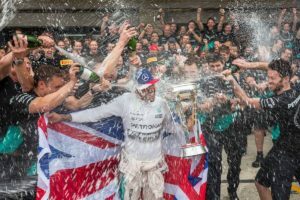 The gap to his teammate, Nico Rosberg, is such that even if the German finishes second to Hamilton for the remaining races, he would still win the title. 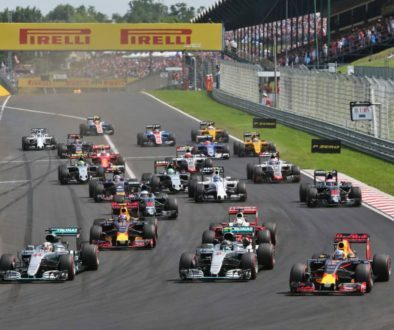 Baring a mechanical or driving error, Hamilton needs help from one or more of his rivals to finish between the two teammates to take more points from his Championship rival. 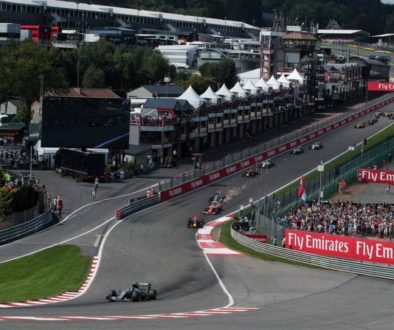 This almost happened perfectly on Sunday as Daniel Ricciardo put his Red Bull into second after driving around Rosberg on the first lap in turn two. It certainly looked good for Ricciardo after his second and final Pitstop as he looked well on course to take back second to the end after Rosberg would have had to take on his final set of tyres. Unfortunately for him and therefore Hamilton too, Max Verstappen had to retire with gearbox issues at the same time. This brought out the virtual safety car, which effectively allowed Rosberg to make his pitstop for free. He would come back out on to track in second place that he would hold till the chequered flag. Those crucial extra three points for Rosberg, still keeps him in the driving seat for the championship. 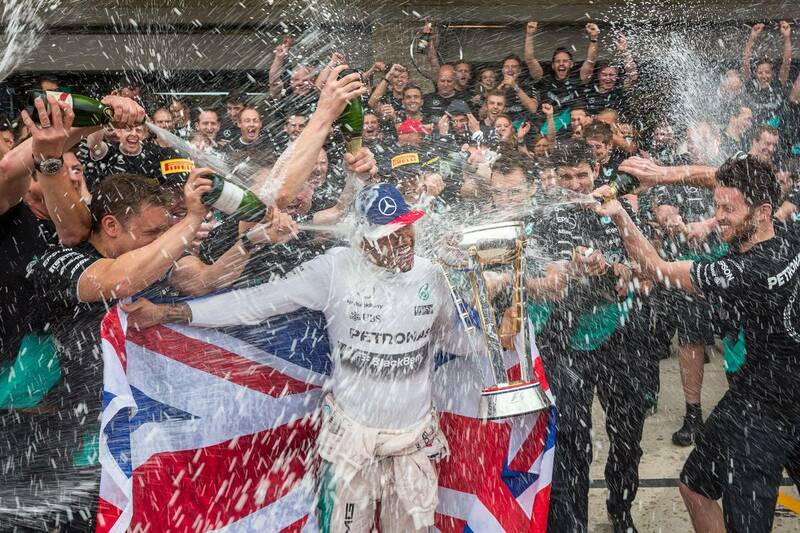 Lady luck certainly smiled for Rosberg on Sunday. 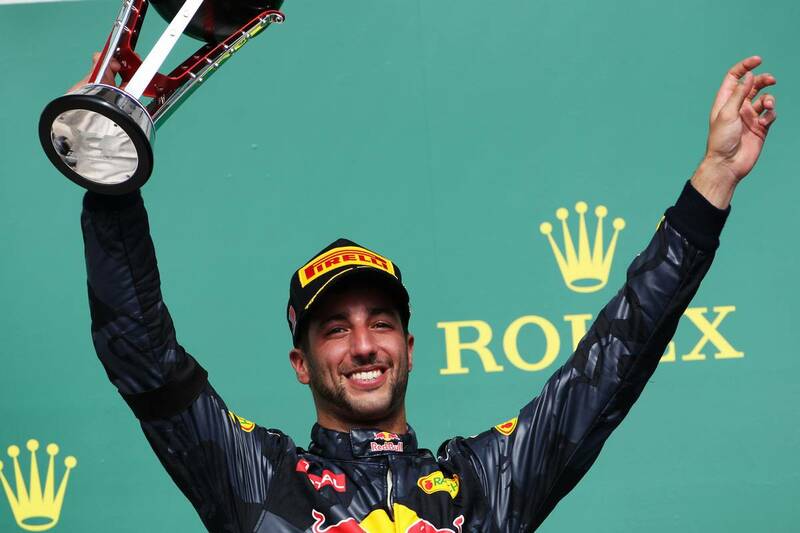 Ricciardo finished third with the Ferrari of Sebastian Vettel a distant forth. Ferrari where very far off the pace of the Mercedes and Red Bull and they really seem to be at a loss to explain why. 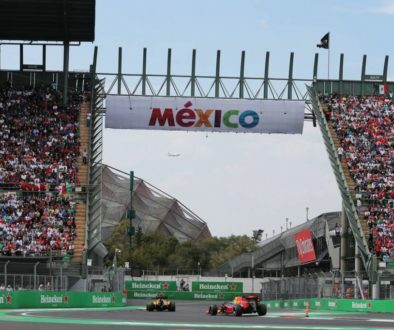 For Hamiltons sake, he better hope Ferrari come to the party for the remaining three races in Mexico, Brazil and Abu Dhabi because he still needs help from his rivals if he wants to win the title. A healthy Ferrari along with Red Bull would certainly help his cause in that. As for me, I’ve had a good week too, we were in Shanghai for GT Asia and my teammate, Alex Au and I were able to take our first win in the category in our Audi R8 GT3 car. It’s a perfect time to come good at that track because in two weeks I will be racing there for the season closer in another championship – The Audi R8 LMS Cup. I’m currently in second in the standings there by only three points. If I can produce the right performance on that weekend like I did in GT Asia, it hopefully will be enough to bag the Cup for me again.